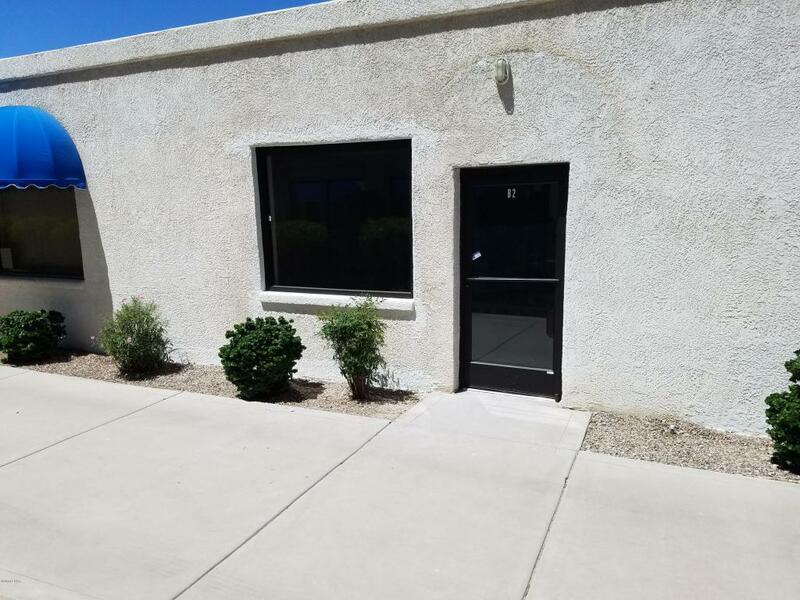 Small office or retail unit just off McCulloch Blvd. - second unit from frontage. One open rom with ne bathroom and large window. 48' x 17'. Newly refinished. Tenant to select flooring. Ample parking in rear of building. $50 CAM fee in addition to rent. Water/Sewer/Trash covered in CAM. Can signage on McCulloch Blvd. Directions: McCulloch Blvd between Mulberry and Acoma. Access along sidewalk on East side of building.